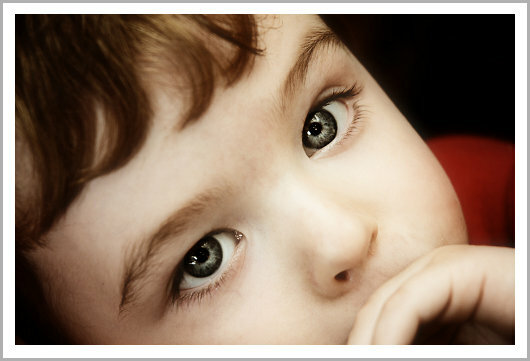 I’m not the only woman who will fall in love with this boy’s eyes. . .
I’d better STAY the “only” one for a long, long, long time.